Our Level 1 Emergency Lighting Kit provides you security, assurance and confidence during any short-term power outage or natural disaster. Level 1 contains a multi-functional LED flashlight, headlamp, lantern and backup batteries to provide you more than 900 hours of continuous illumination and 10 years storage before needing to update batteries. 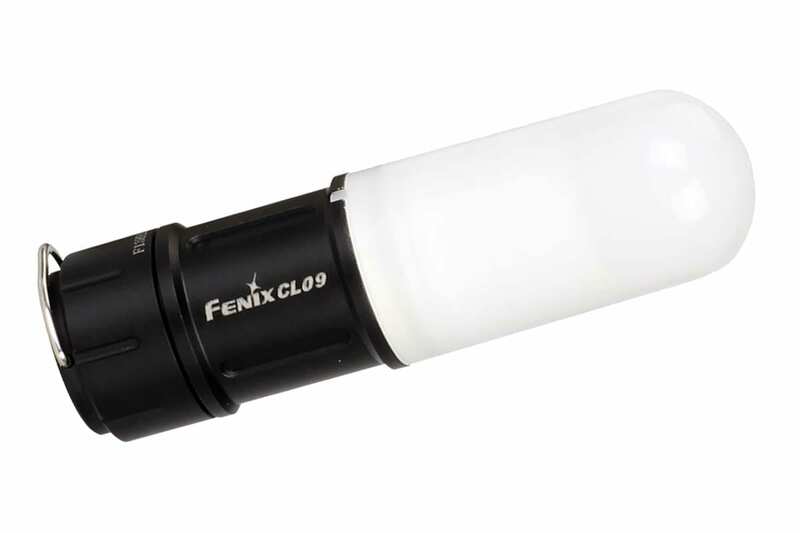 Fenix’s efficient run times and longer life spans while in storage means you’re assured the brightest light during the darkest times. Carry this kit for your home, office or car and be prepared for the unexpected. This kit is a great general lighting upgrade to an emergency kit, bug out bag, or prepper bundle you may already have. Five brightness levels including 1000 lumen turbo setting (great for seeing longer distance or signaling someone miles away) and an eco-mode that will allow the flashlight to run for over 150 hours. Powered by easy to find AAA batteries allowing hands free convenience. Features 4 light outputs plus a red light and red flashing mode. Powered by a micro USB rechargeable battery or a single CR123A that also includes a magnetic end when needed. Very versatile product in compact design that will supply you 4 general lighting outputs plus red and green light options. Pack of 6 Backup CR123A Disposable Lithium Batteries to provide premium backup to E35UE and CL09 batteries and these batteries can be stored for up to 10 years. AOD-S Diffuser Tip to use with the E35UE to transform your flashlight into a wide area light similar to a lantern. Universal Strap Mount that will allow you to connect your lights to a multitude of settings. A water-resistant hard case* to hold and protect all these products while allowing them easy for storage or carry.